I am a member of the LHCb experiment at CERN, where my largest contribution so far has been the development, construction and commissioning of the Tracker Turicensis ("Zurich Tracker"), a large silicon micro-strip detector that forms part of the main tracking system of the experiment. Currently I am contributing to the development of the Upstream Tracker, which is foreseen to replace the Tracker Turicensis as part of a major upgrade of the LHCb detector in 2019/2020. 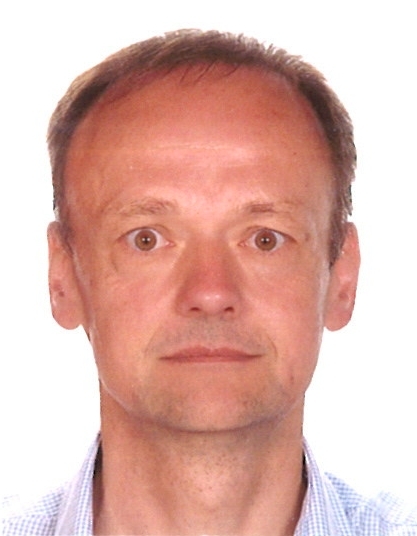 I have been Silicon Tracker Project Leader and member and chair of the LHCb Speakers' Bureau; I am a member of the LHCb Collaboration Board. In my teaching activities, I focus on experimental techniques and methodology. I regularly teach a course on data analysis techniques for undergraduate physics students. I am responsible for a lecture course on experimental methods in particle physics aimed at graduate students, and supervise lab courses for particle physics students, including a two-week experiment at a beam line at the Paul Scherrer Institute (PSI). A course I taught on experimental aspects of Flavour Physics formed the basis for my Habilitation, "Experiments in Beauty".